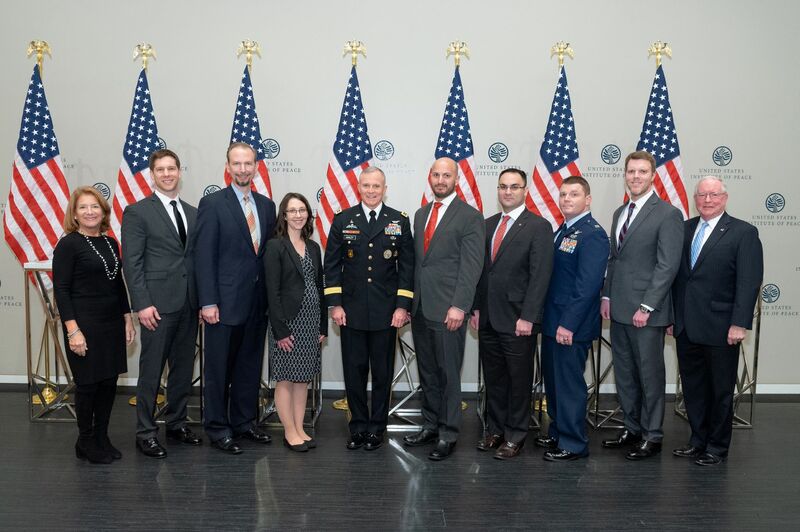 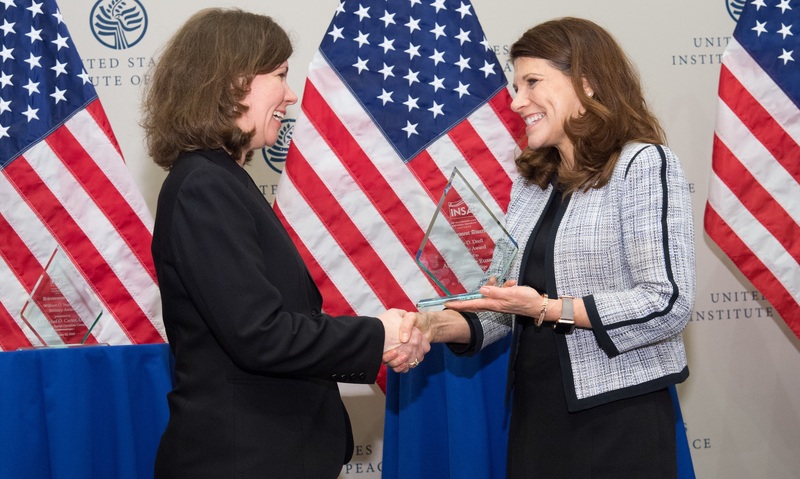 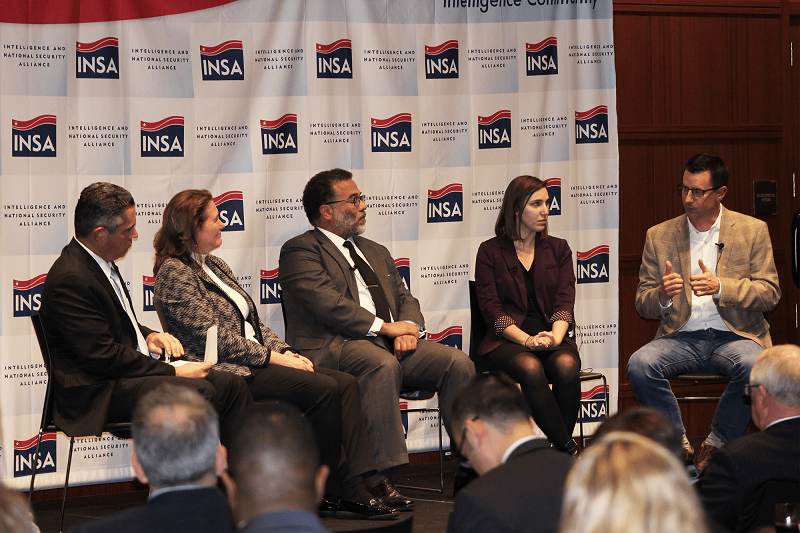 INSA's Serving Your Country in National Security panel discussion on November 14, 2017, "spoke to a diverse audience—ranging from students to seasoned members of the intelligence community," writes Caroline D'Agati for ClearanceJobs.com. 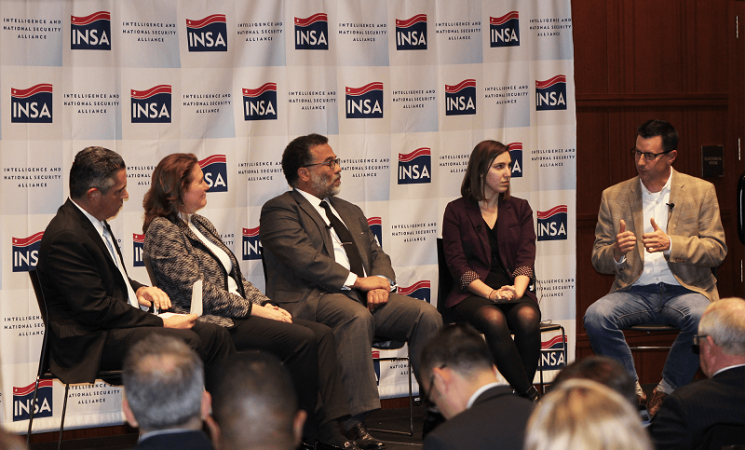 "Throughout the panel discussion and Q&A session, panelists and audience members identified some common misconceptions about what it takes to be successful in national security." 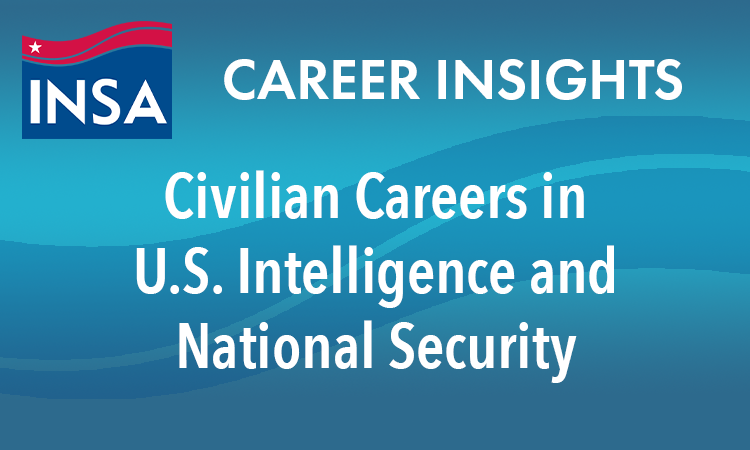 Read more from D'Agati's November 17, 2017, article, "Four Common Myths about Jobs in National Security."